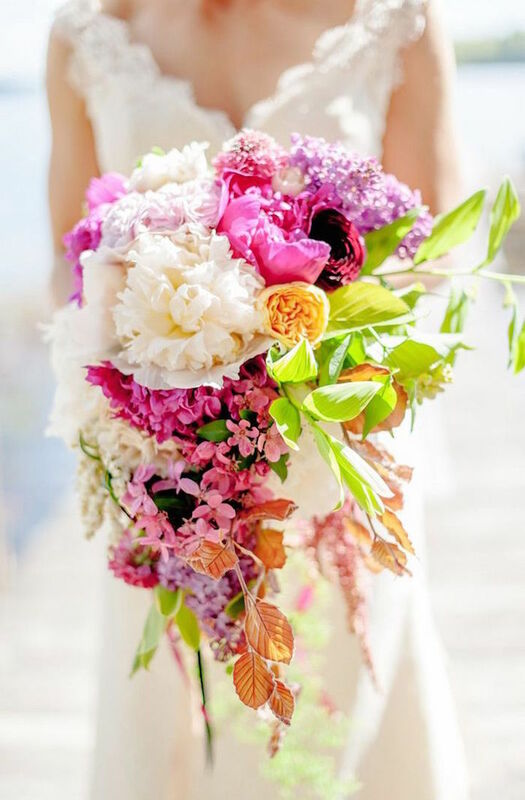 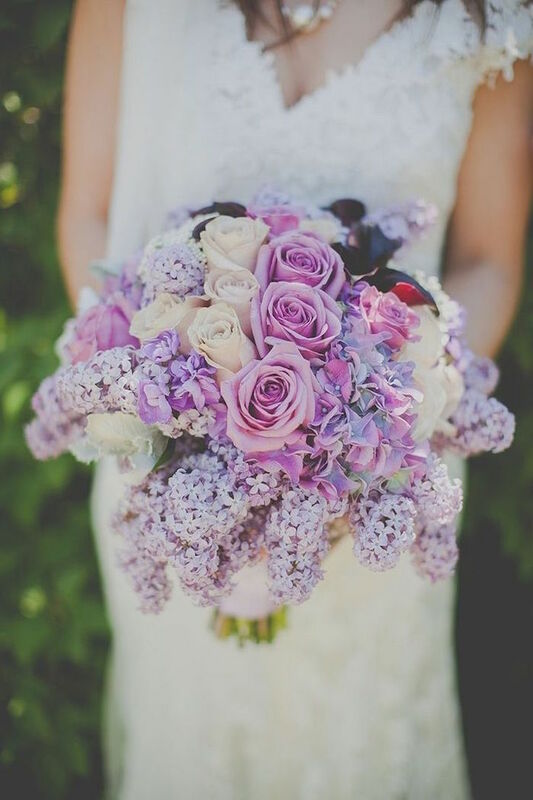 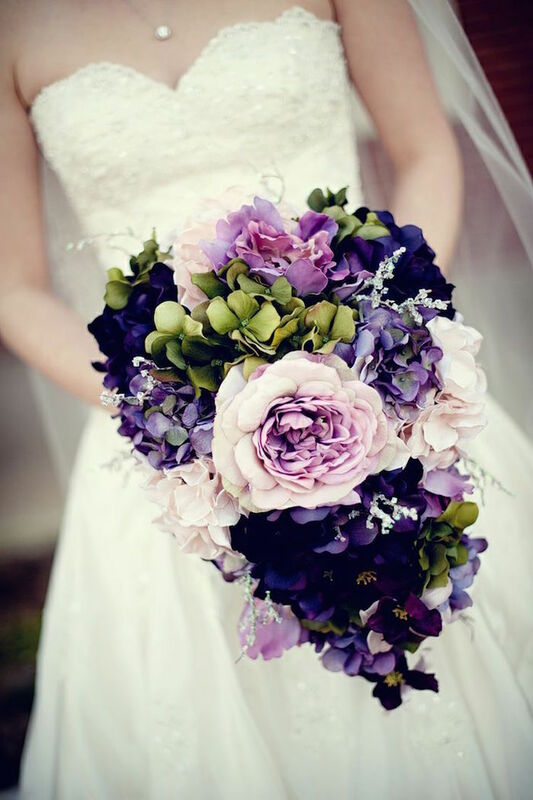 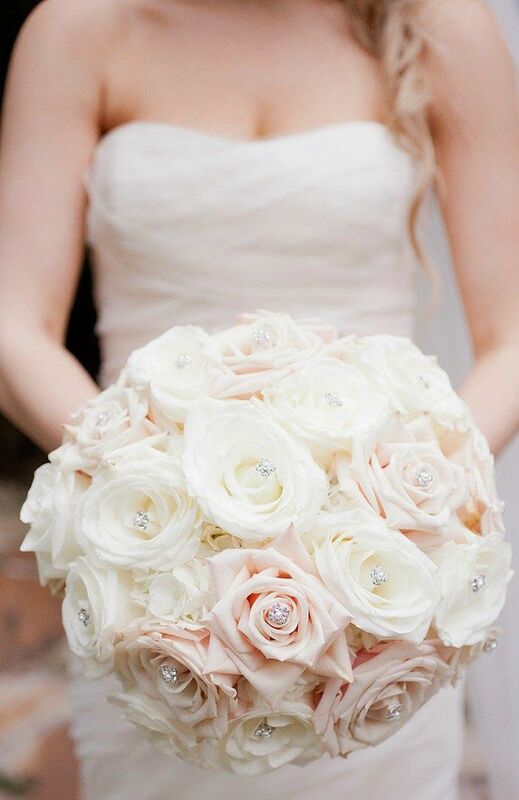 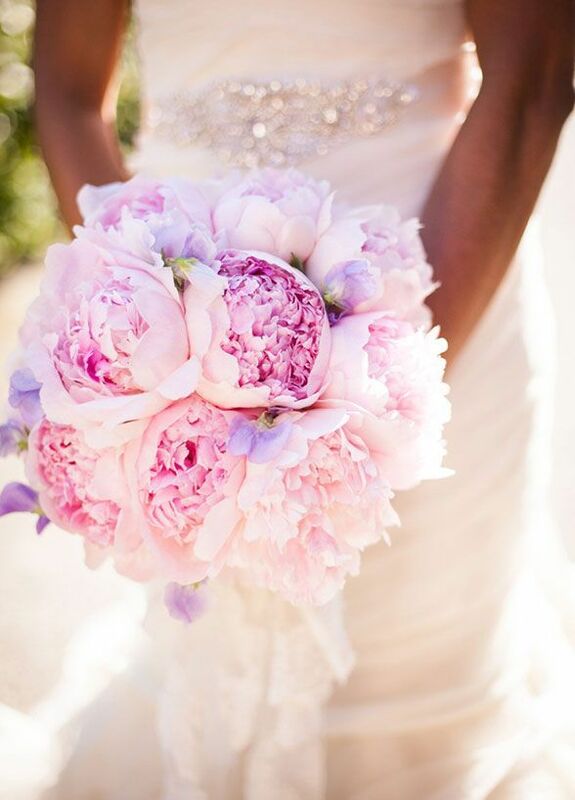 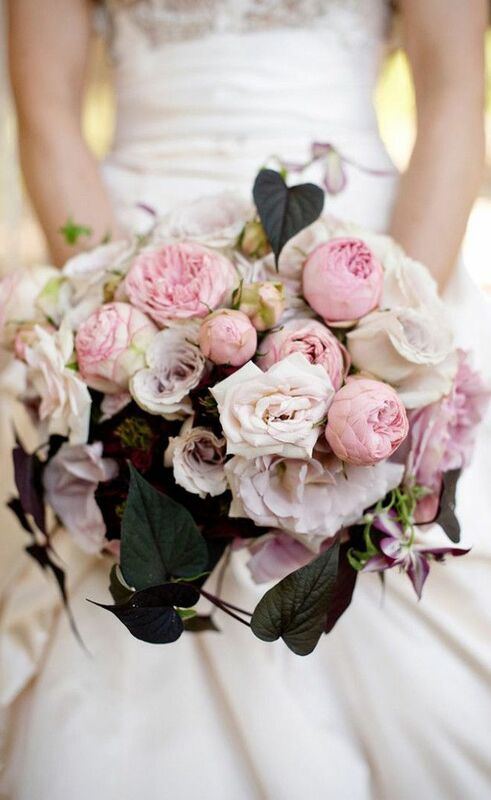 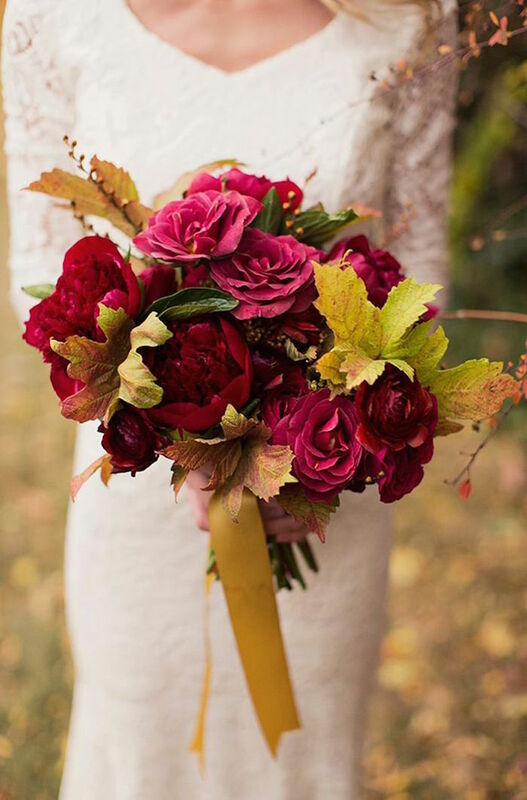 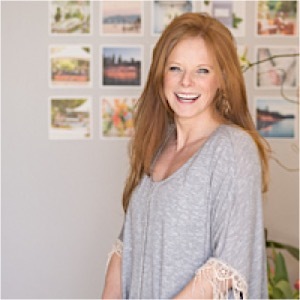 The prettiest wedding bouquets always have flawless colors, elegant design and stunning standout elements. 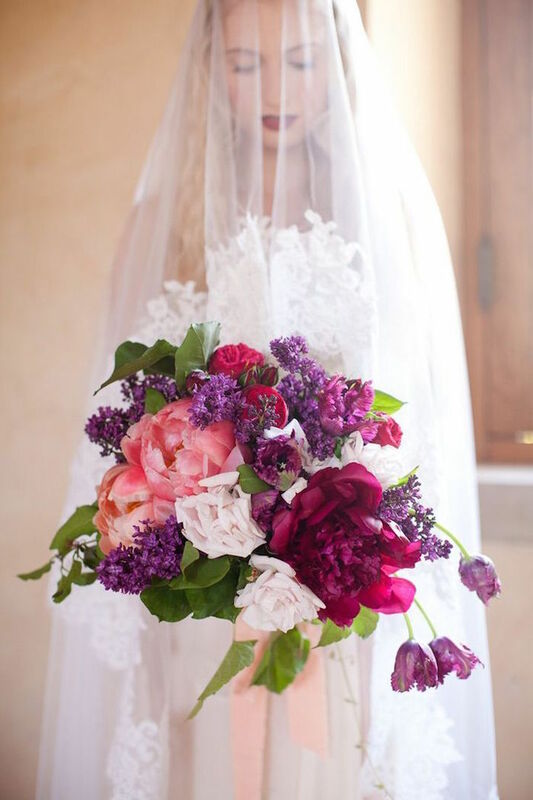 Today’s floral designs feature gorgeous pinks, purples and whites that are perfect to make any bride feel like a glamorous princess walking down the aisle. 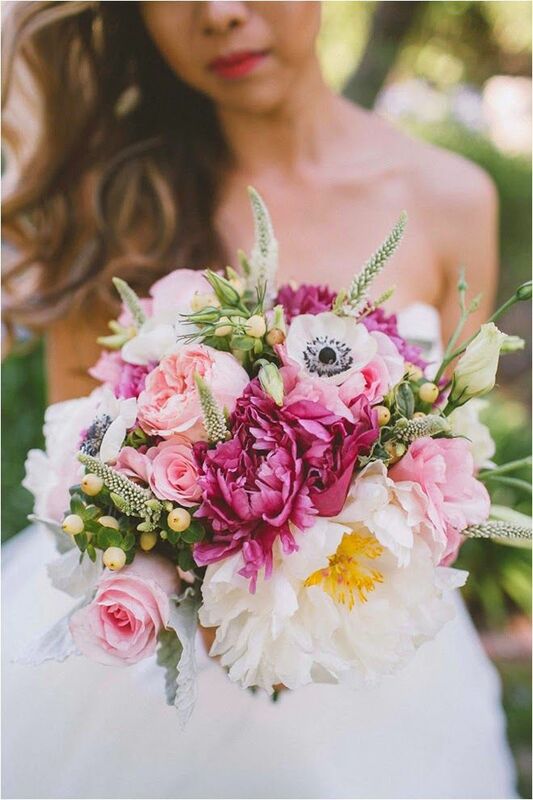 Scroll below to get a glimpse of the totally inspiring wedding bouquets that we can’t tear our eyes away from! 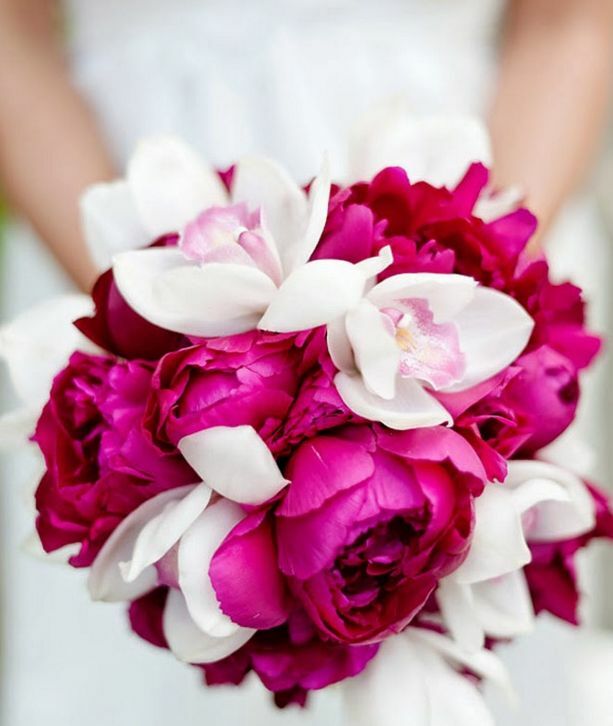 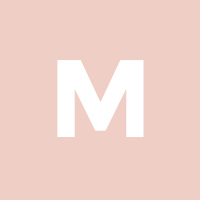 These vivid pops of pink are seriously striking! 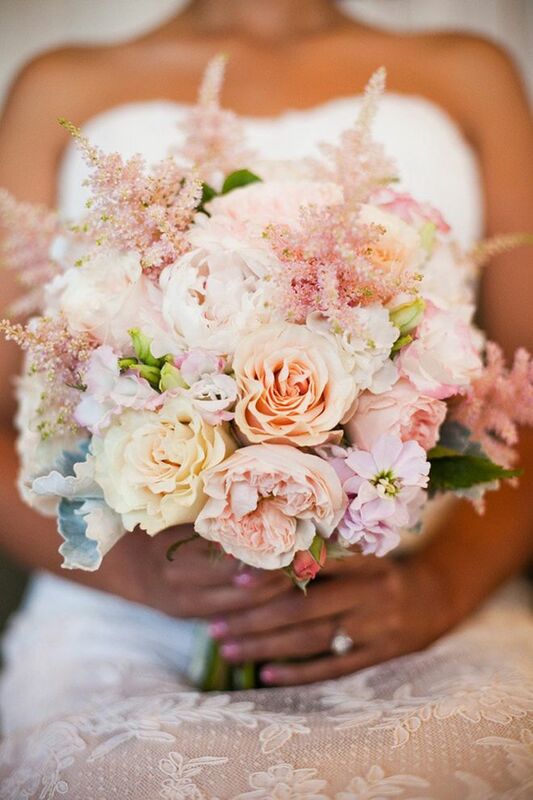 Wedding bouquets come in all sorts of shapes, sizes, textures and colors, but some of these pink and white assortments are the dreamiest flowers we’ve ever seen. 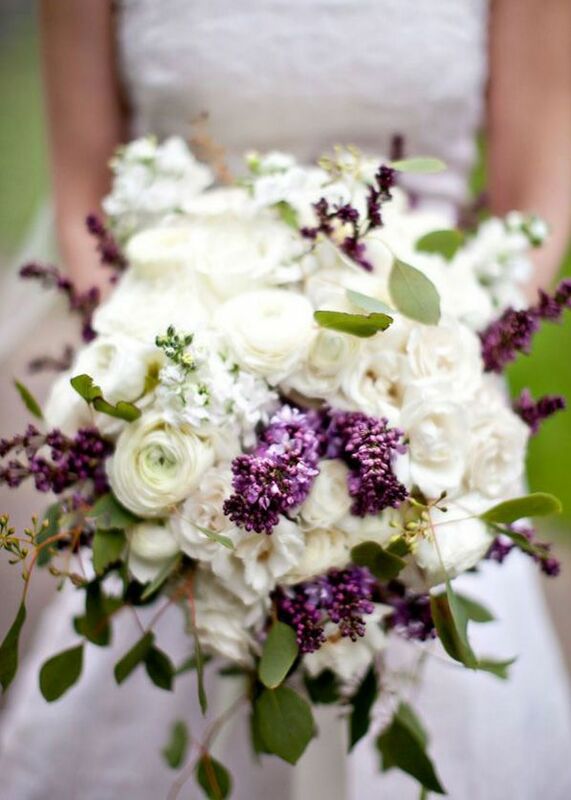 Wedding bouquets with a wide variety of different flowers always takes the cake! 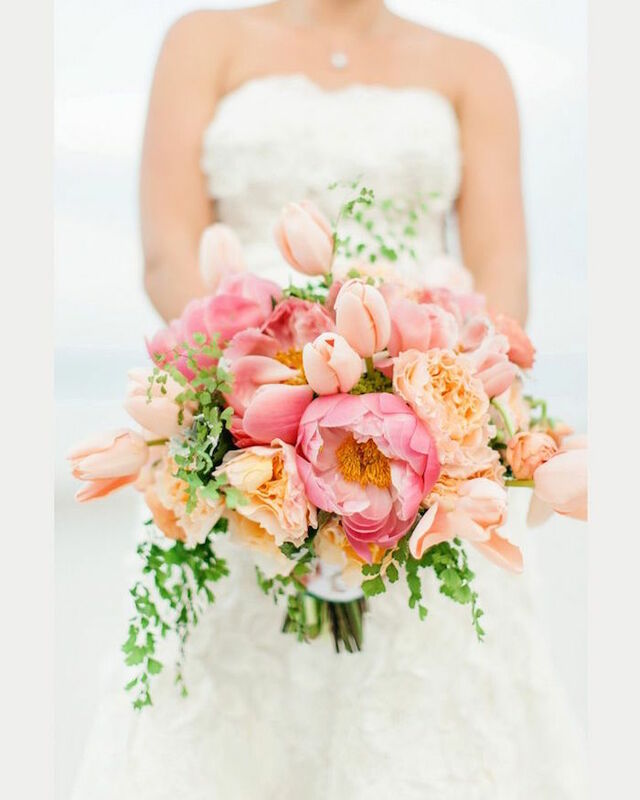 The contrast and sizes and colors looks whimsical and elegant, and always perfect for the fun and lively bride! 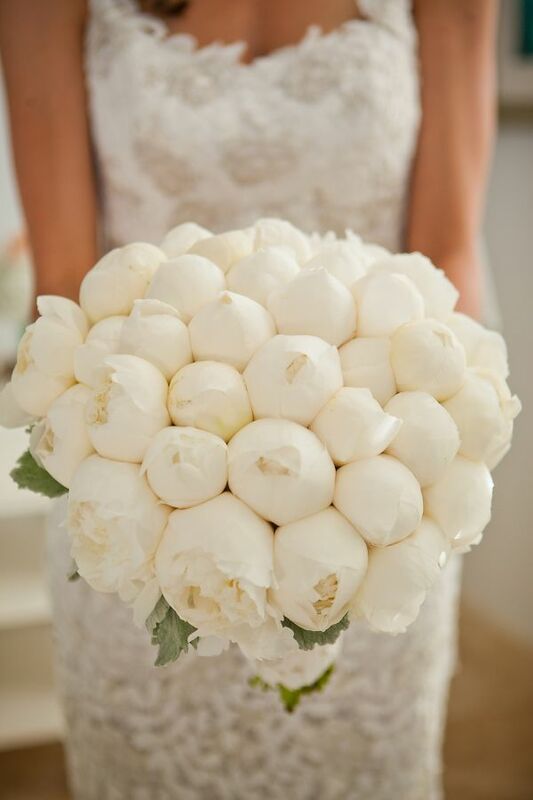 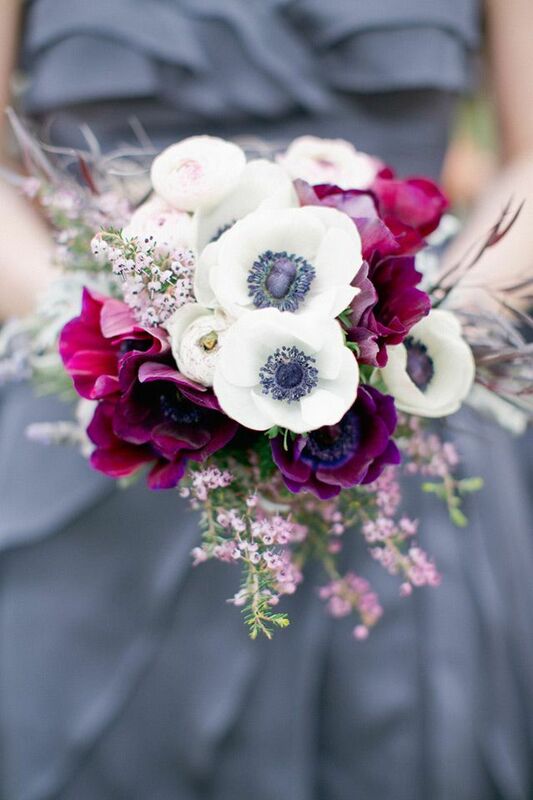 This lovely inspiration of wedding bouquets wouldn’t be complete without some refreshingly elegant anemone flowers. 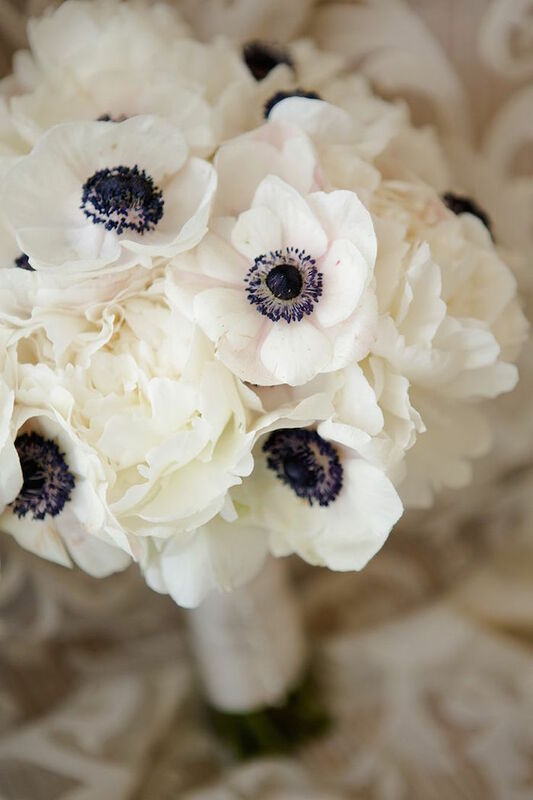 These gorgeous flowers excel in contrasting bright white with a darker color, making them really stand out with such beauty. 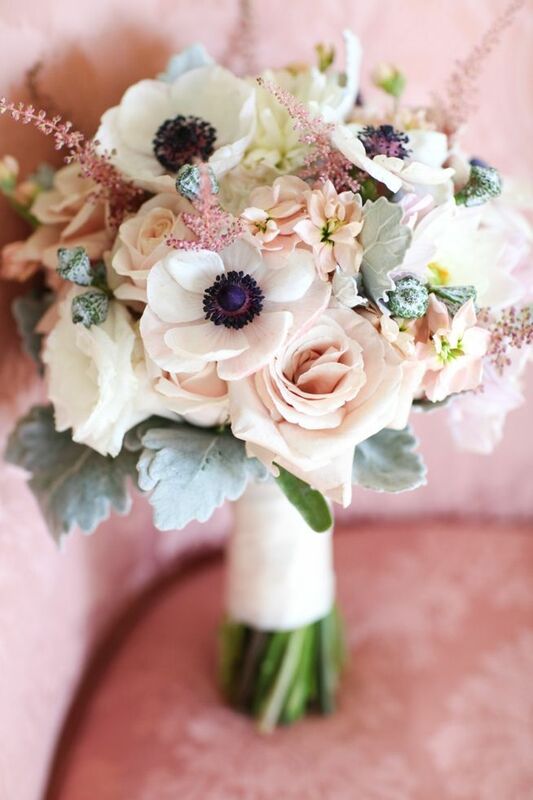 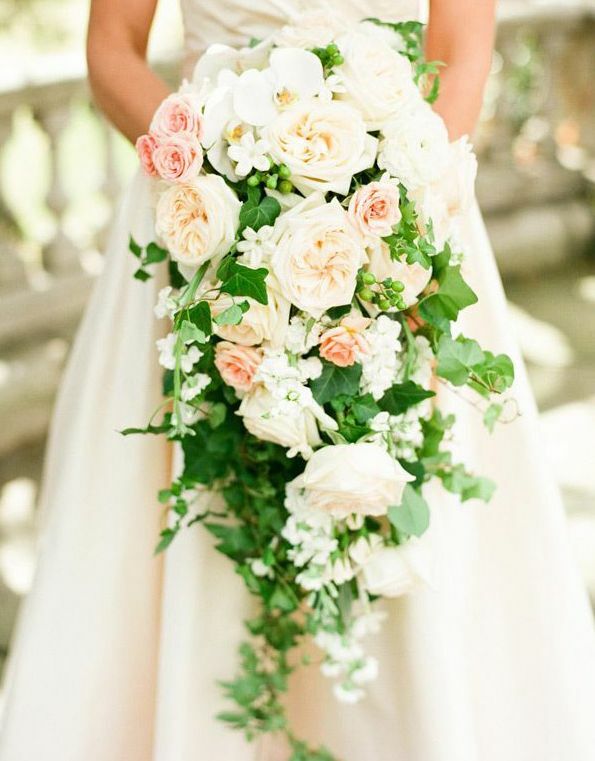 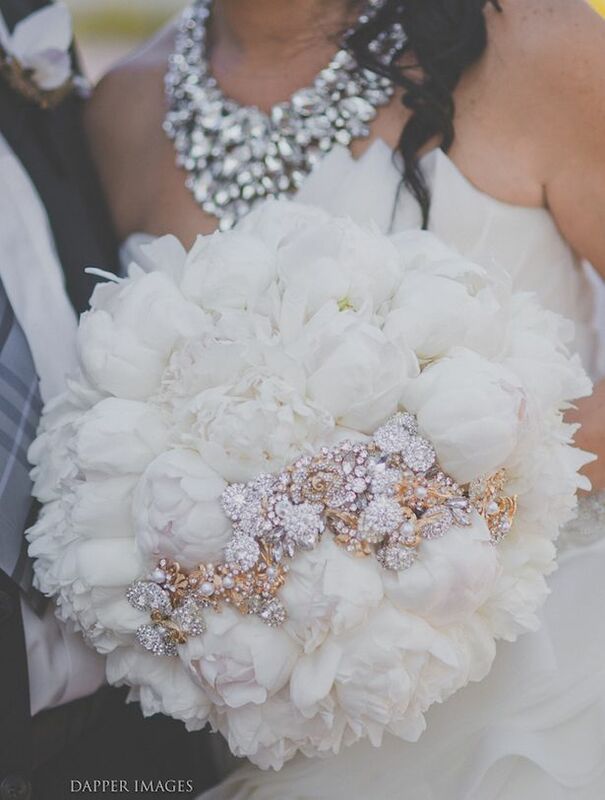 These mind-blowing wedding bouquets are overwhelming with beautiful details. 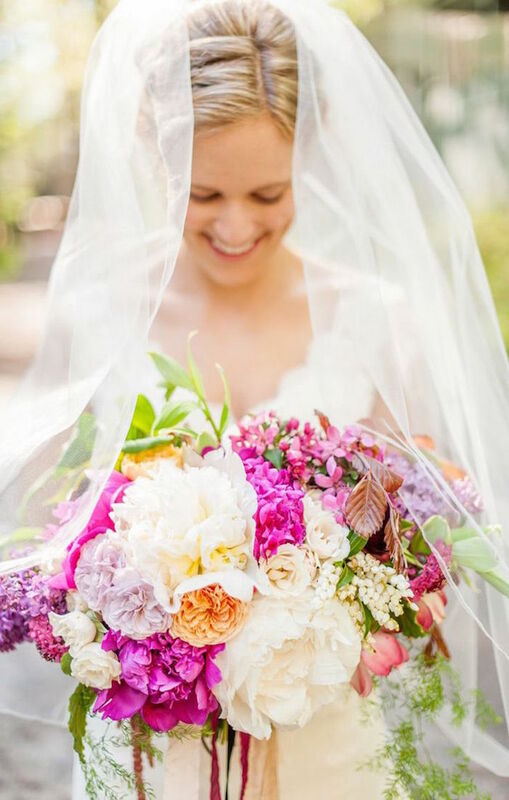 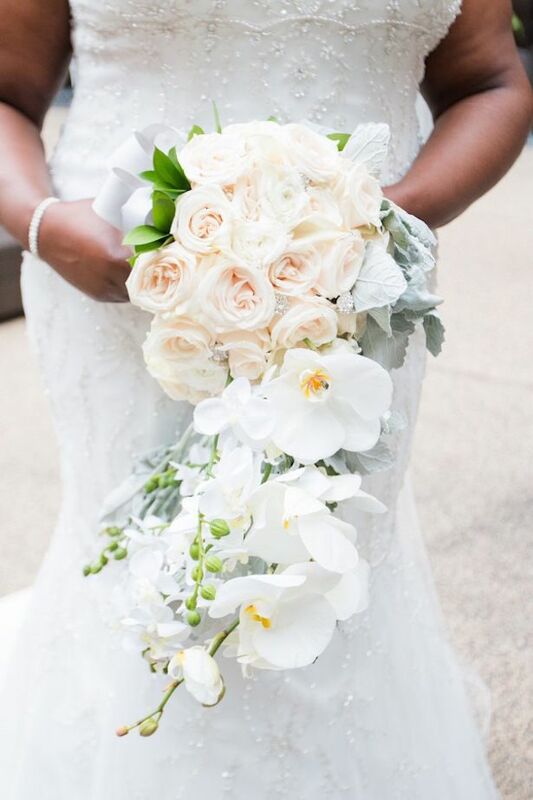 Whether it’s vibrant colors or soft pastels, as long as you choose romantic and passionate floral designs then your elegant wedding bouquet will always come out on top!